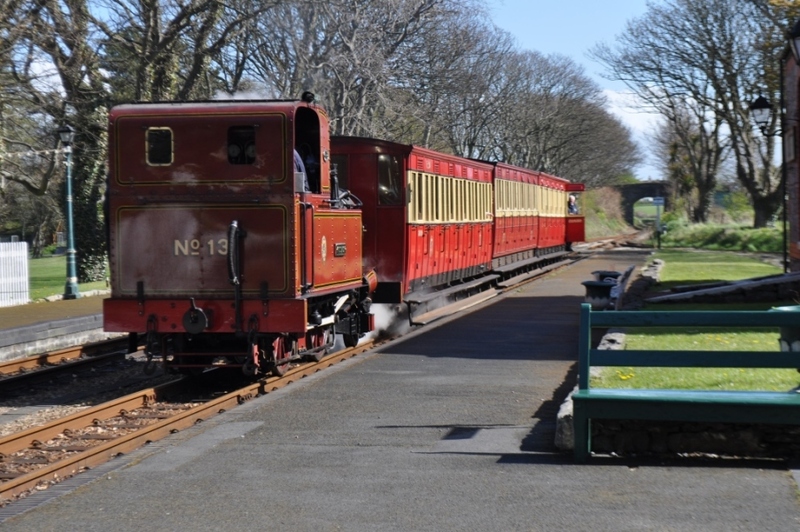 If you love walking - anything from an arduous hike to a peaceful stroll – then you’ll definitely be on the right track with Walk The Isle of Man. Embracing all that’s good about the great outdoors, this long established and hugely popular six-day Festival is equally suited to individuals or larger groups. 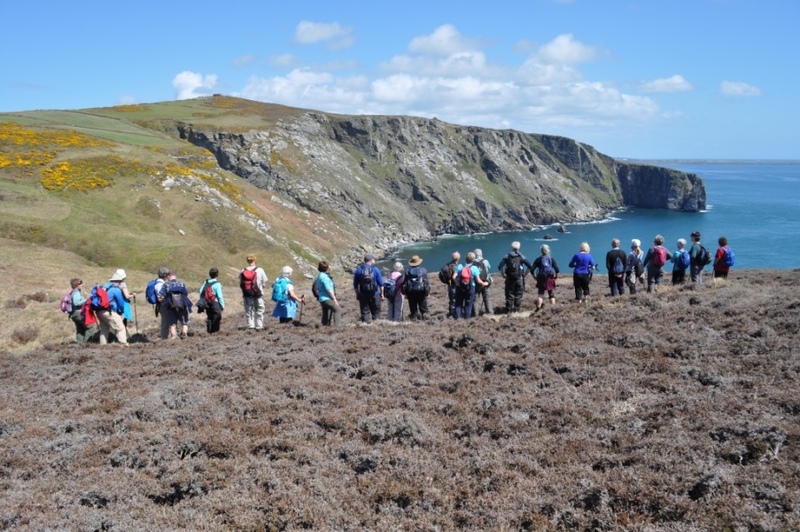 It’s a fun way to meet new people and take in the full range of the Isle of Man’s spectacular scenery - all at the same time. 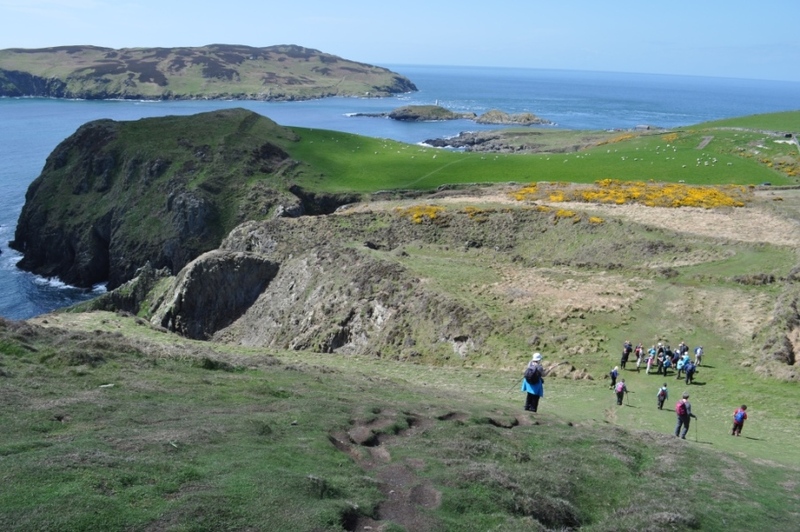 Experience the Island’s breathtaking landscapes – via rugged walks along the circuitous Raad Ny Foillan coastal path, gorgeous 360 degree views available from the Island’s many fells, and from the charm and tranquillity afforded by numerous countryside footpaths. You can participate in one of five specially selected daily walks over the five days, varying in distance and degree of difficulty to suit all levels. 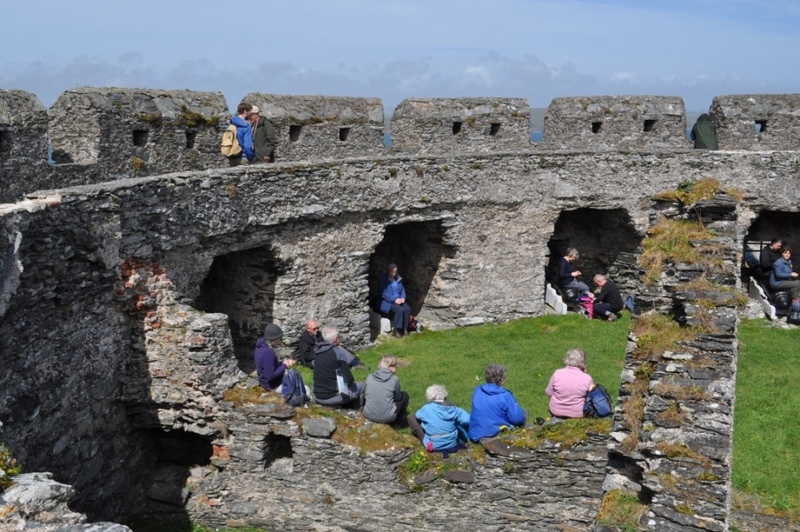 Each walk is led by an experienced and knowledgeable guide, who’ll point out areas of historic and cultural interest and offer fascinating insights into the Island’s heritage. Along the way, you’ll get to witness the Isle of Man’s abundant wildlife and marine life first hand – it never disappoints! Isle of Man Events can arrange the best all inclusive travel and accommodation packages, starting from just £339 per person for six nights. This includes a 5 Day Go Explore Card, offering free unlimited travel on all the islands public transport, buses, trains & trams throughout the event, a choice of walks per day varying in abilities, welcome and farewell receptions. Register your interest and we will keep you updated on the programme and exciting news. We look forward to welcoming you to our new Walking event. 5 Day Go Explore Card - offering unlimited travel on the Islands bus, train & tram routes throughout the event. All walks can be accessed via the islands bus routes. 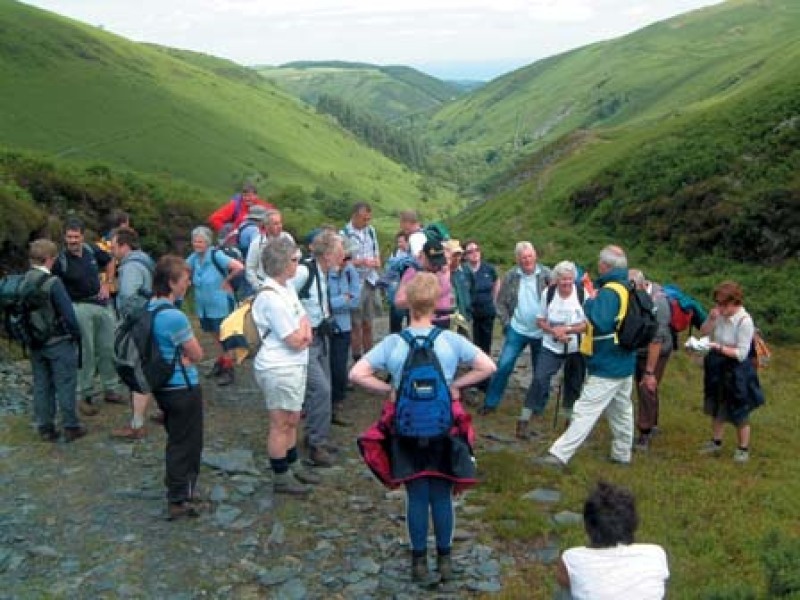 Event Pack - A choice of walks per day, Welcome & Farewell reception, Local Guide on all walks. All packages are available for any duration of stay, sole occupancy supplements will apply. To view and select Walks download the event Brochure here.